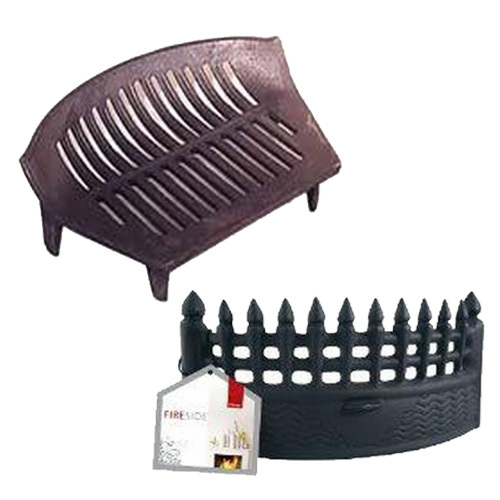 SKU: 2223284 Category: Fireplace Bundle Deals Brands: McParlands. 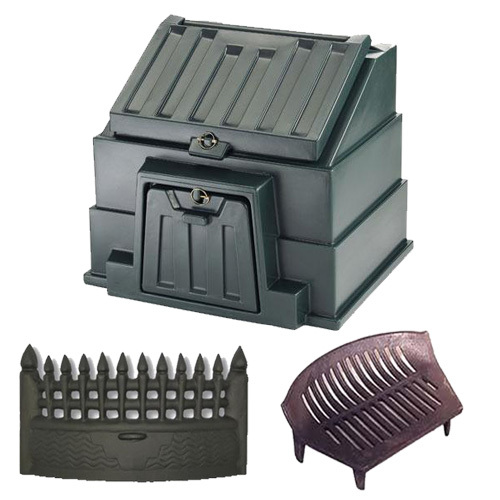 A traditional fireside package consisting of a Fire Fret Fire Grate and an Ashpan. 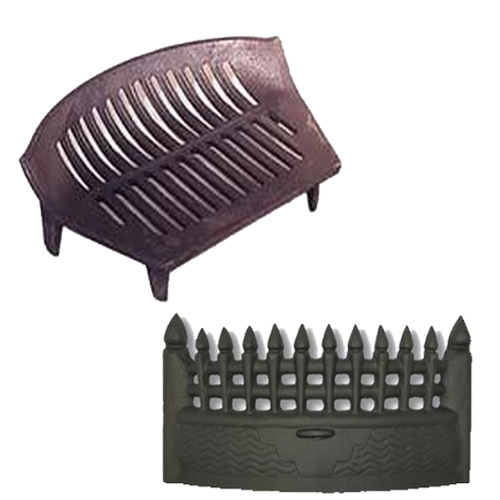 The Deville Castle 16 Inch Fire Fret is made to suit 16″ fires. 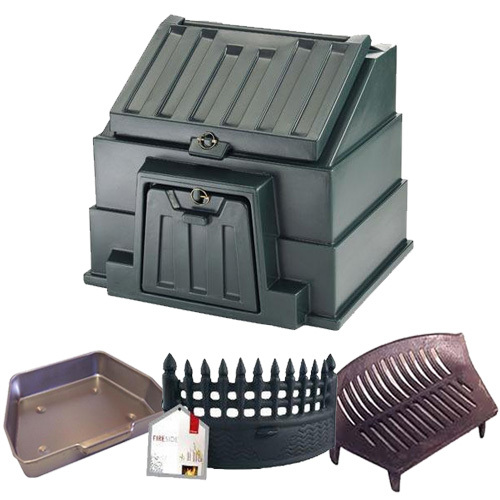 This ash pan is used to collect the ash under your solid fuel fire and is designed to make removal of your ash safe and efficient. 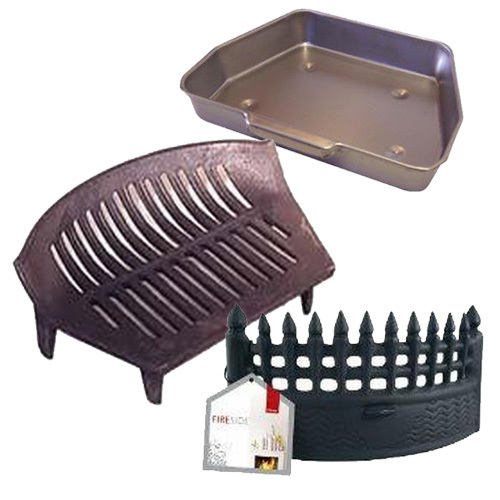 Always double check the dimensions of the ash pan before purchasing to make sure it is suitable for your fire. Please note that these are measurements of the main ash pan body. The flange at the top of the ash pan adds and extra half inch all round.